Having previously held positions as a Planning Officer at three local authority councils, Andrew offers particular expertise in dealing with planning issues on a range of projects of varying complexities . 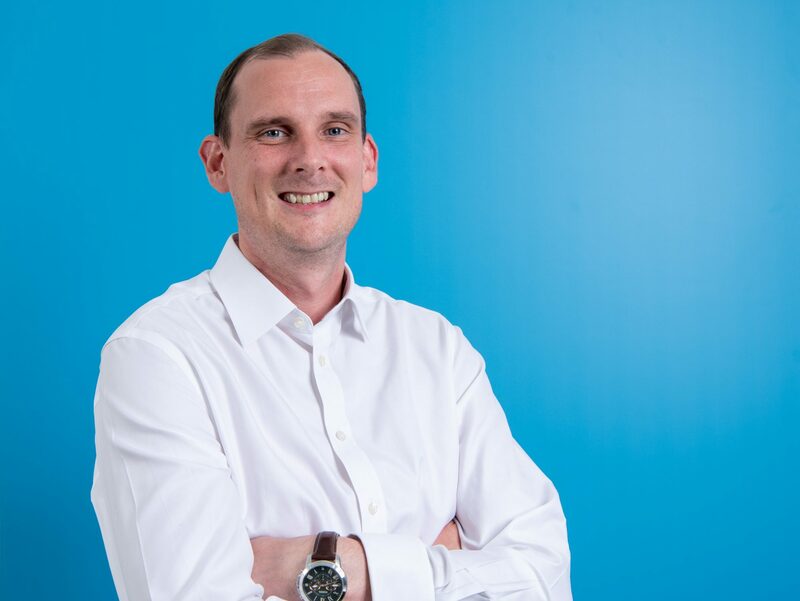 With an extensive background in development management and planning policy, Andrew possesses a strong understanding of planning legislation and regional planning issues. Whilst at BPTW Andrew has taken a leading role on a number of large-scale planning schemes.